Here at Hemsby Beach Holiday Park we believe in providing value for money family holidays packed full of fun! That’s why we love value for money family days out in Norfolk, too! 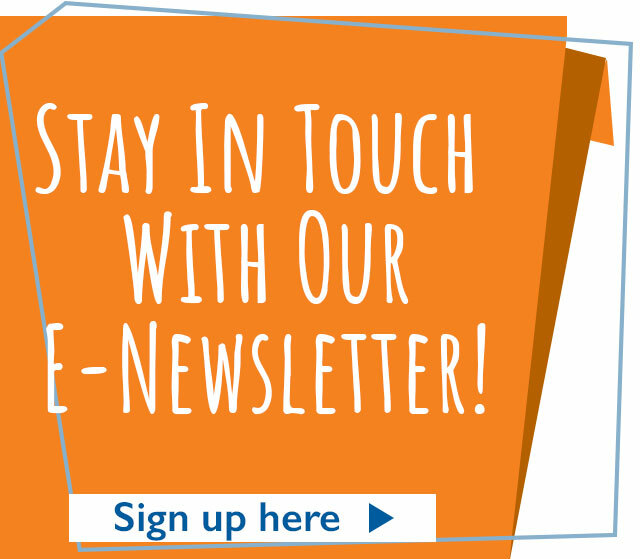 From adventure play parks to boating on the Broads, educational museums inside a historic castle to thrills and spills on the seafront, there’s lots to do! Read on to see our top recommendations for value for money family days out in Norfolk. An adventure play park where ‘magic and mischief live’, BeWILDerwood is the home of the crocklebog and other characters from Tom Blofeld’s series of children’s books, A Boggle at BeWILDerwood, The BeWILDerbats, and a BeWILDermuddle. Admission is based on height, meaning you can get the best value for money! Born to BeWILD (under 92cm) visitors are free, with Almost WILD (92-105cm) guests costing £14.50, BeWILD now (over 105cm) visitors costing £16.50, and Used to BeWILD visitors (65+ years) costing £9.50! You can also save yourself a few quid by booking online. Looking for educational yet fun value for money family days out in Norfolk? Try Norwich Castle, open all year round and great for young adventurers in search of times gone by. The kids will love exploring the historic castle, and the whole family will enjoy the variety of exhibitions on display, which vary from year to year. In the past, the castle has displayed exhibitions such as Roman archaeology and natural history, to art pieces from artists such as Leonardo da Vinci and Manet. 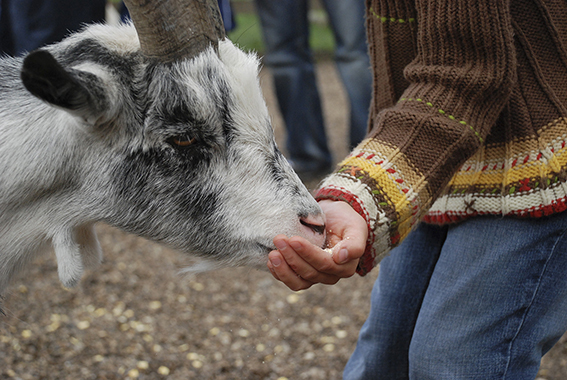 When looking for value for money family days out in Norfolk, try Pettitts Animal Adventure Park. A fantastic 3-in-1 park, Pettitts is home to animals big and small, from meerkets to guinea pigs, cows to alpacas, as well as gentle rides for young ones and play areas, including a Robin Hood Adventure Playground and JCB Sand Pit! Kids will love meeting the animals that call Pettitts home as well as the rides, from the Elephants that let the family fly, to the rollercoaster that will take them for a rocky ride! With the option to pay-as-you-ride, Pleasure Beach is great when looking for value for money family days out in Norfolk. You can also buy a wristband if you plan on spending the day, as these give unlimited access to the rides for the entire day! With lots of different rides split into four categories: Thrill, Kiddie, Family and Retro, there’s plenty to choose from and lots of fun to be had! As an added benefit, Pleasure Beach is just 7 miles south from Hemsby Beach Holiday Park – that’s just a 20-minute drive. A great way to experience the wonderful and unique National Park native to Norfolk, the Broads, day boat hire is one of the most popular value for money family days out in Norfolk! 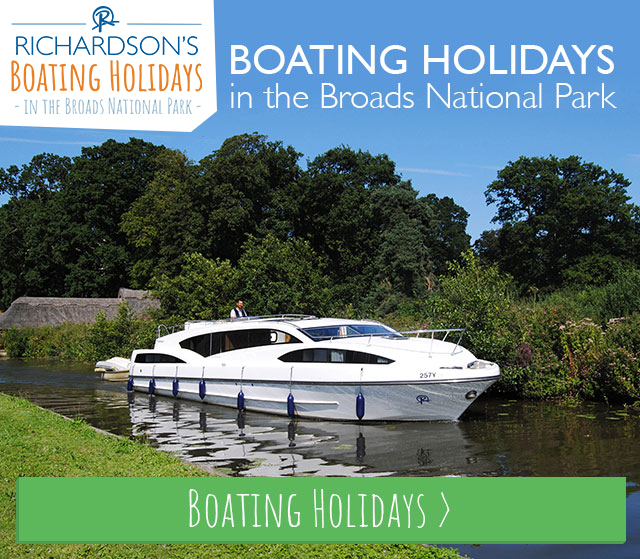 At Richardson’s Day Boat Hire in Wroxham you can hire boats by the hour, half-day, or day. With full tuition, buoyancy aids provided for all crew, and boats that seat up to 12, this is a great activity for the family! Experience the beauty of the Broads the best way – from aboard a boat! Last reviewed 31 July 2017. Please check with service provider before travelling for correct information.